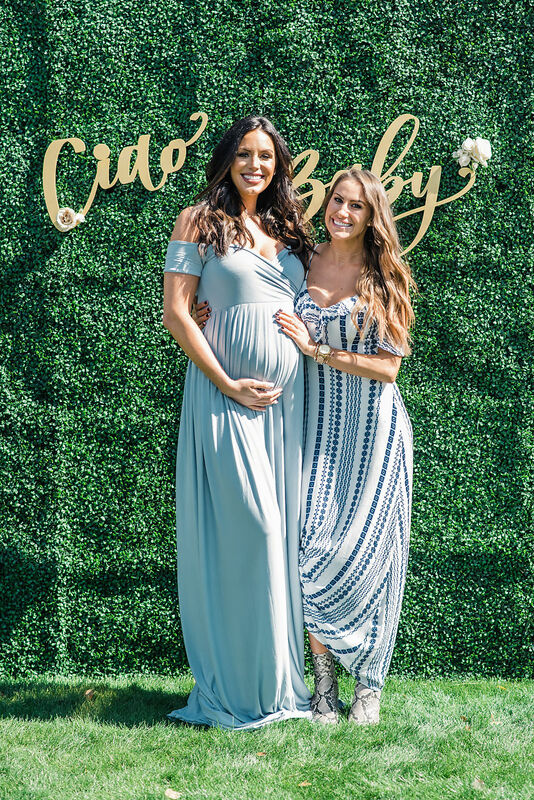 Ciao Baby...An Italian Inspired Baby Shower! Our sweet clients conceived their bundle of joy on their honeymoon in Italy. 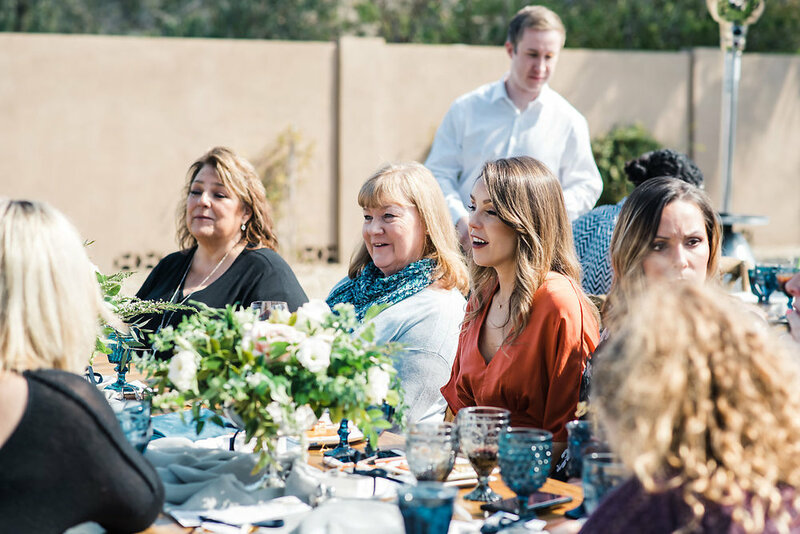 We were so honored to be chosen to plan a shower to celebrate sweet Baby A’s arrival! We designed touches of Italian details like the leaning tower and Ciao Baby Stir sticks for the bar to elevate this Garden Party for the couples closest friends! The brunch fare and signature drinks made for an intimate affair. Check out the amazing images captured by Mindy Deluca Photography. We are in love!!! We are so happy for Kari and Ryan and we can’t wait for his arrival!